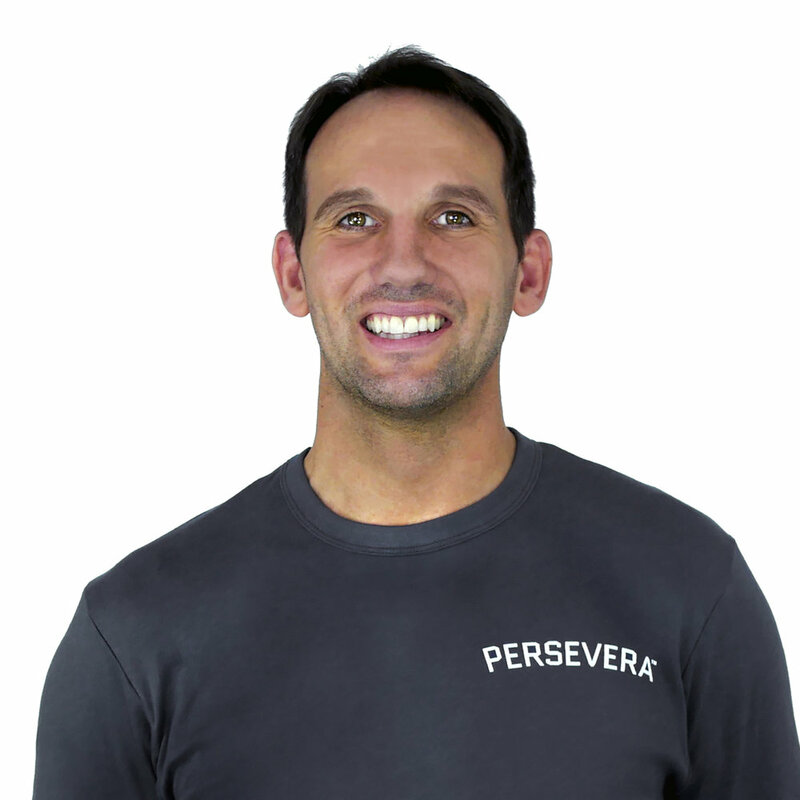 Jim is the CEO and founder of Persevera training studios in New York City. He has been in the trenches training clients, educating and mentoring other personal trainers and researching the latest science since 1988. His clientele includes Wall Street financiers, business leaders, celebrities, journalists, artists, athletes and other trainers. Jay was an accomplished amateur athlete, but struggled to find the time to maintain his fitness level after he embarked on a busy career. Jay began training with Jim shortly after they met in 2007, and was so impressed with his outstanding results and the efficiency of the regimen that he opted to begin training others using Jim's philosophy and methodology. A 28-year veteran in the field, Roger brings his vision of high intensity training and recovery to Persevera as a guest trainer. Roger takes a broad, holistic approach to fitness and wellness, and believes that the body/mind/spirit relationship is a critical component of effective fitness regimens.